Technical seminar by Shinji Nagaki sensei was held in JKS China from April 4th to 7th. The opening ceremony of the event has attracted more than 100 spectators, including a number of non karate practitioners. The event has also attracted some of the top local media. 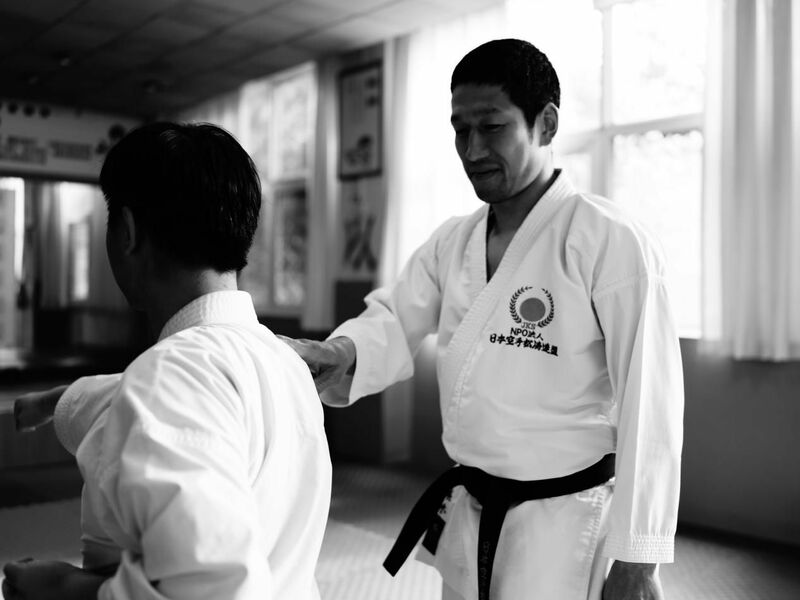 Sensei Nagaki received one-on-one interview. 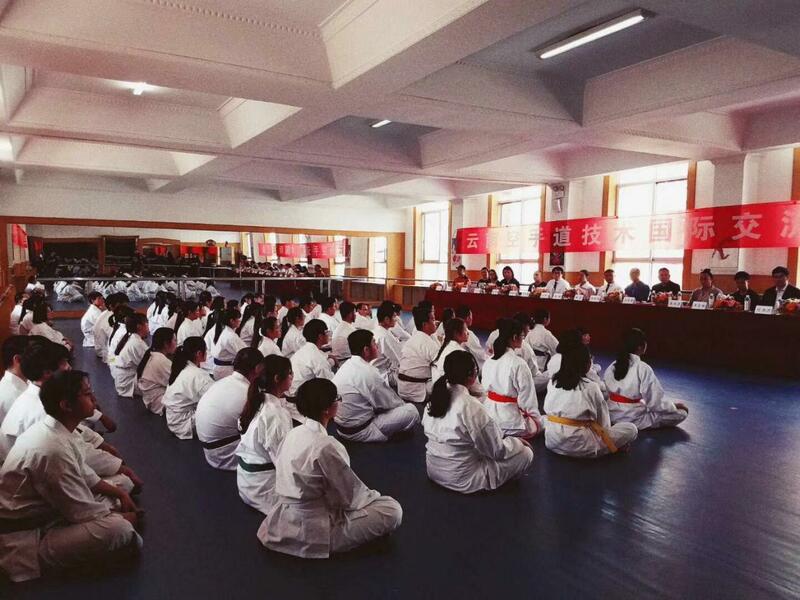 During the 4-day seminar, about 50 students participated on a regular basis. 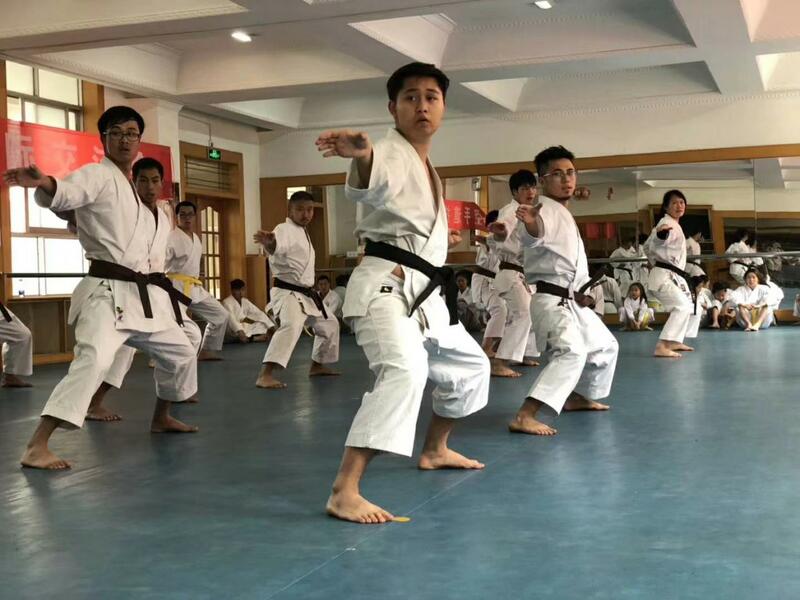 Students are across all age groups, from 6-year-old white belt holder to 40-year-old. We scheduled 3 sessions each day. Sensei Nagaki’s teaching was clear, concise and easy to understand. Along with years of his in-field experience, his class was welcomed and favoured by students. This was the first time for JKS Yunnan Branch to host technical seminar. This technical seminar was a great success. 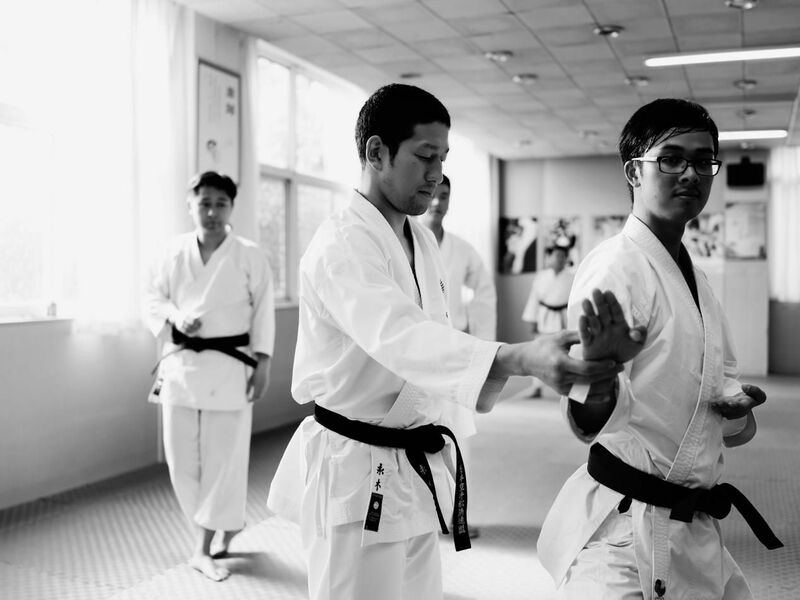 We look forward to seeing Sensei Nagaki in Kunming again. We’d also like to take this opportunity to express our gratitude towards JKS Headquarter and Sensei Nagaki for your support. OSU!